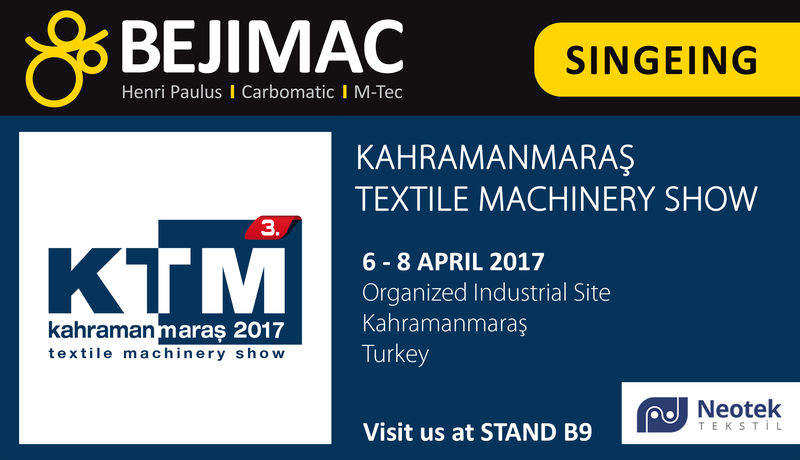 BEJIMAC will attend the KTM Kahramanmaras exhibition from 6 to 8 April 2017. 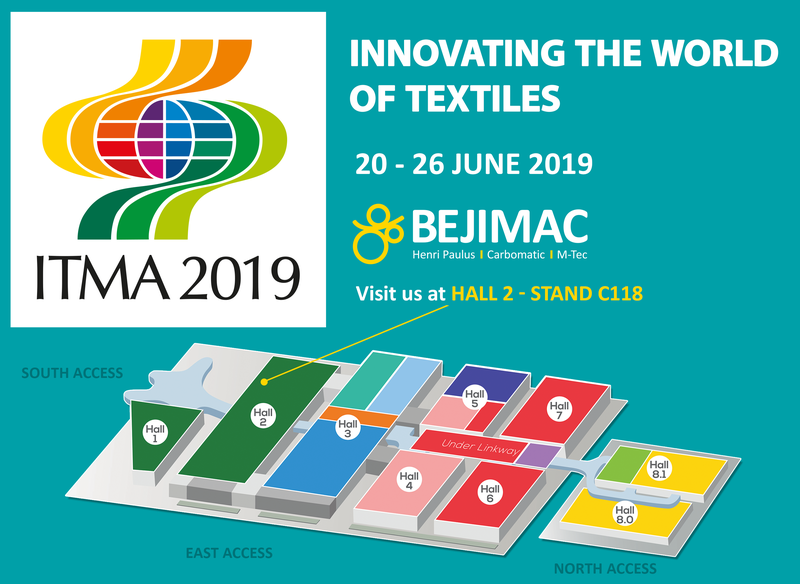 You can find us on the booth (number B9) of our Turkish agent for the singeing machines: Neotek Tekstil. 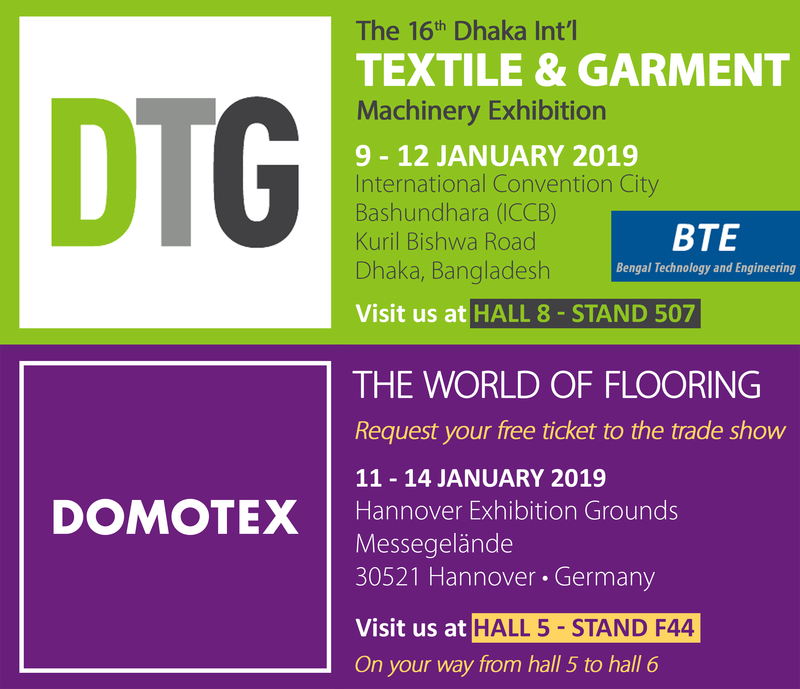 We would be glad to meet you there!